Safest Country to Travel in 2018? Portugal! Home » Portugal safest country to travel to in 2018! Are you looking for the safest country to travel to in 2018? 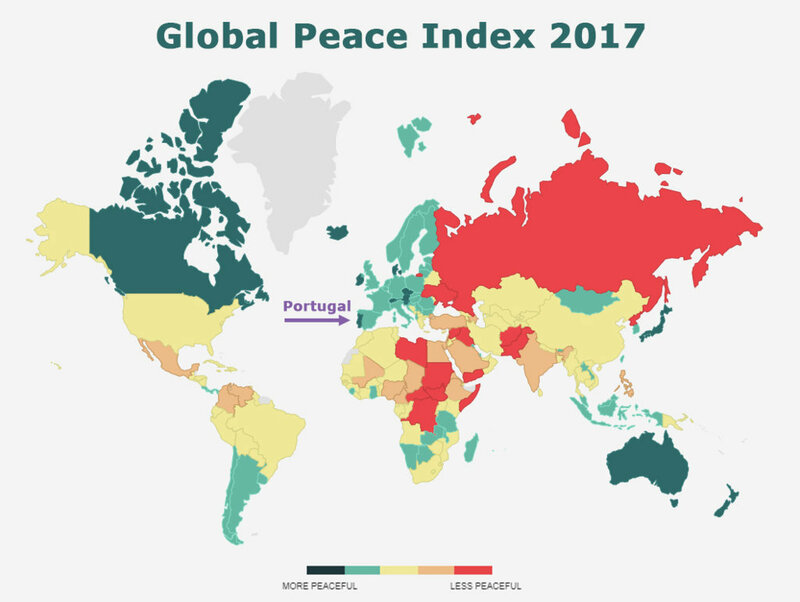 Portugal has been placed as the third most peaceful country in the world by the latest Global Peace Index report of 2017. The complete index report shows that Portugal is now in the top 3 of the safest countries in the world, together with Iceland and New Zealand. The new statistics show a positive outcome for Portugal. The country is on the rise, as Portugal was ranked fifth in the world in 2016. The Institute for Economics and Peace produces the Global Peace Index every year. This report measures and ranks the national peacefulness of 163 countries. Peace is not only evaluated by the absence of violence. Peace describes the attitudes, structures and institutions that create peaceful societies. The institute has established thirteen different social, political and economic factors that create peace. Europe is the most peaceful region in the world, since 8 out of the top 10 most peaceful countries in the world are European countries. Portugal has become the second most peaceful country in Europe, ahead of countries such as Austria, Denmark, Switzerland and Ireland. 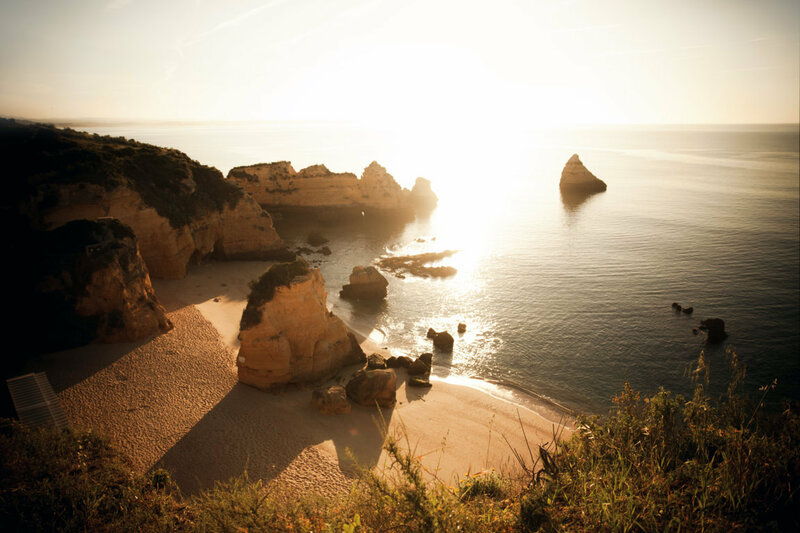 The Global Peace Index report reinforces that Portugal has become one of the most attractive countries in the world for tourists to travel. According to the INE (the Portuguese national institute of statistics), Portugal welcomed a record of more than 20 million visitors in 2017, of which 3 million are from the United Kingdom and 685,000 from the United States. It is expected that 2018 will reflect those same tourism numbers.